Free 45-Day Trial of Hulu! 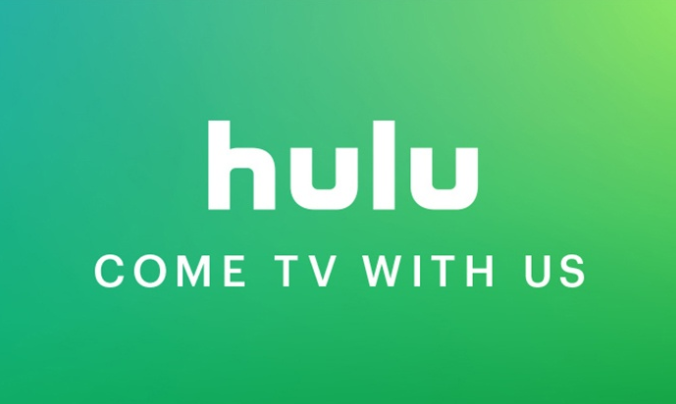 Groupon is currently offering a FREE 45-day trial of the Hulu streaming service. « Checkout 51: Save on Jif Peanut Butter, Orville Popcorn, Ziploc Bags, plus more!